Her obsession with all things death began when my grandmother passed away last year. My then 3-year-old daughter Kalila had grown fond of Mamá Leonor, and I never really considered not taking her with us to the funeral. Just the year before, she had sat on my lap at my grandfather’s funeral, although I’m sure she didn’t remember. There were other small children there, too, and I had always grown up believing that children were just as much a part of this ritual as anyone else. Children always went where the adults did – to church, to weddings, to funerals. 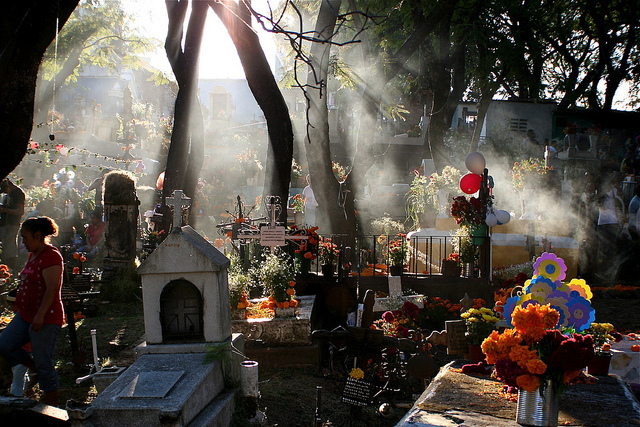 Death is something Latinos celebrate every year during Día de los Muertos. It isn’t something to fear – it’s colorful, playful, it’s a part of the celebration of life. In past years I’ve made altars and mini-shrines; I have a beautiful statuette of La Catrina in our living room; and my little girl has colored countless calacas and calaveras on coloring pages. But at that moment in the funeral home, when I was confronted with explaining what it all really meant to my own daughter, I felt awash in doubt, and I thought to myself, what have I done? It was searing under the hot South Texas sun, and the warm breeze was kicking up dirt all over the cemetery. “God, I hope not,” my husband blurted out. It was then that I realized my simple explanations were going to be no match for a 3-year-old’s curiosity. Despite having mourned the loss of my father and three grandparents in the past five years, I had not really thought much about the meaning of death beyond my own grieving. But mostly, I had never had to explain it to a child. For Kalila, Mamá Leonor’s funeral was the start of many questions to come over the next weeks and months. Just a few days after we got home, Kalila told us, randomly, that Mamá Leonor had become a statue. That’s what happens when you die, she said. I started to explain otherwise, but she seemed set on this theory, so I just let it be. Later, we dealt with a sickness, just a cold, but it came along with questions about whether that was going to lead to death, too. Then one day she heard the words “children” and “dead” on the news over the radio, and she asked again and again why the kids had died. There was such sadness in her voice. I explained that we all die, eventually, and yes, sometimes children die, too. Even subtle mentions of death in children’s movies or books have stirred up questions from her. What happened to Lilo’s (Lilo & Stitch) parents? Why did they die? And at the end of Charlotte’s Web, Charlotte the spider dies, but not before explaining to a grief-stricken Wilbur, “After all, what’s a life, anyway? We’re born, we live a little while, we die.” When I read that to her, Kalila shook her head in agreement as if to say, I get it. I’m still not sure what she really gets, though. But she seems at peace with her own ideas about death, and I know it isn’t something that consumes her. Dying is part of life and it’s only a matter of time before we have to talk to our children about it. And after talking about the issue so much over the past year, I feel at peace with my decision to take her to my grandmother’s funeral. I’m glad I trusted my instinct. I think we’re finally ready to celebrate Día de los Muertos together as a family, and I plan on making mini-matchbox shrines for our loved ones this year, and of course, sharing that here on SpanglishBaby in the next few weeks. 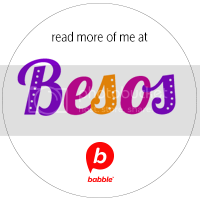 Can a Dual Immersion Teacher Instill a Love for Being Bilingual? 15 Día de Muertos Crafts Your Kids will Love! What a beautiful post, Cynthia – so heart wrenching and wonderfully written. My daughter is three years old now, and I see much of the same curiosity as your Kalila expresses. Thanks so much for sharing. Cheap jerseys, huge selections for 2014 new style Suns. join us! 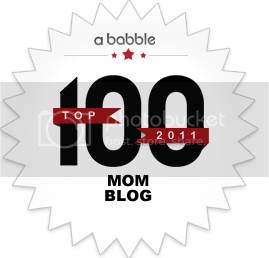 Ok so I am thinking about removing my site from Tumbler and get it to a WordPress blog. I believe this is a wordpress blog right? If it is, may I ask where you got the theme? Thanks a bunch! 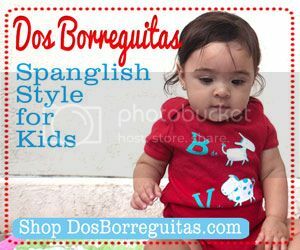 Cynthia Leonor Garza is a former journalist who, after becoming a first-time mom, decided to follow her passion for fun Spanglish style and start DosBorreguitas.com, an online retail store featuring original, fun and clever onesies and T-shirts and other bilingual and bicultural children’s products.